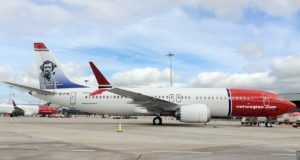 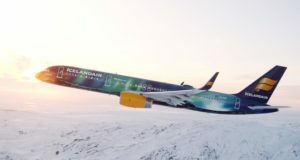 The number of countries grounding Boeing's MAX 8 after Sunday’s disaster is increasing, but Icelandair and Norwegian have confidence in the model. 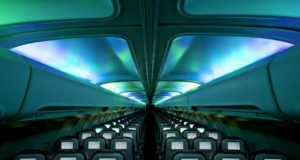 As we start a new year, here’s a chance to look back on the ten most read stories on Standby Nordic during 2018. 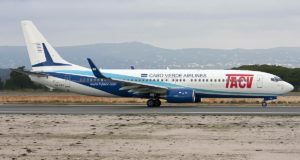 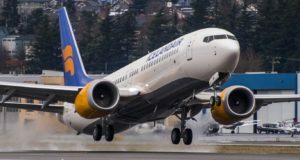 The Icelandic flag carrier is cancelling its planned purchase of its low-cost competitor at the last minute. 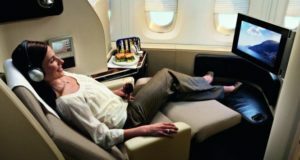 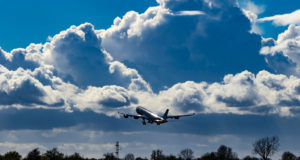 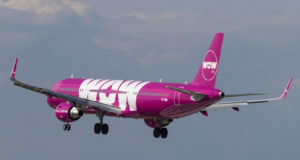 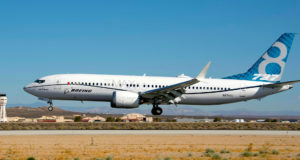 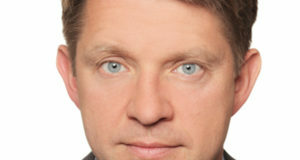 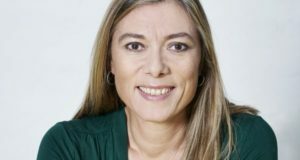 A subsidiary of the group has submitted a binding offer for an airline whose “location is ideal for developing connecting flights”. 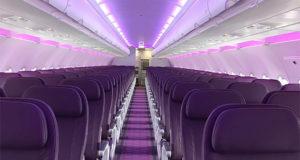 An emergency directive has been issued, so more information is given to pilots. 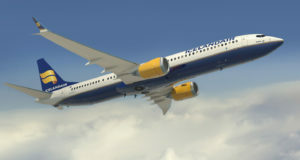 Airlines flying the aircraft types include Norwegian and Icelandair. 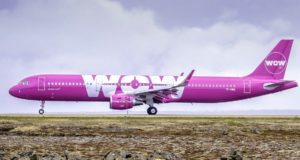 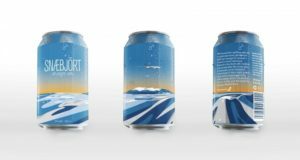 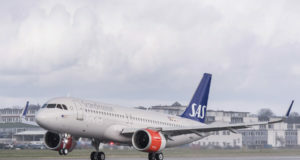 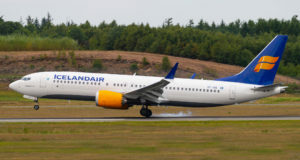 The Icelandic low-cost carrier is stopping three newly launched routes, despite the airports claiming they had been popular. 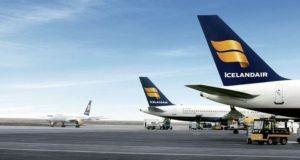 The Icelandic airline group wants to buy the little-known airline to access a strategic mid-point in the Atlantic.